Fits 2019 Ram 1500 Trucks with 5.7L V8 Gas Engine and Factory Dual Tailpipes. 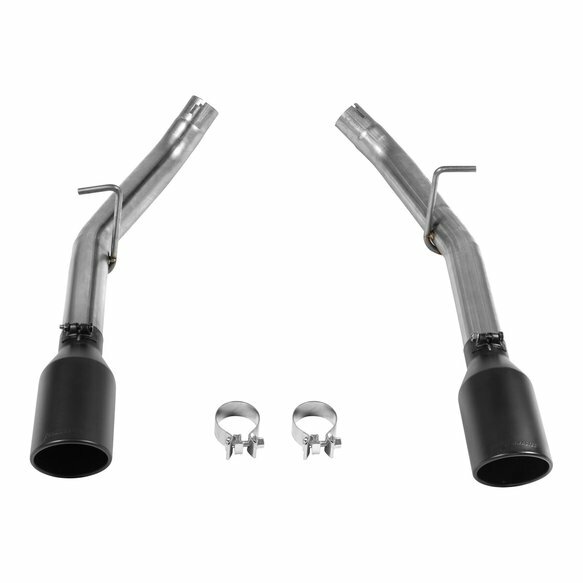 The new American Thunder axle-back resonator delete kit features all stainless steel construction with larger 2.50 inch mandrel-bent tubing replacing the smaller factory 2.25 inch tailpipes and resonators. 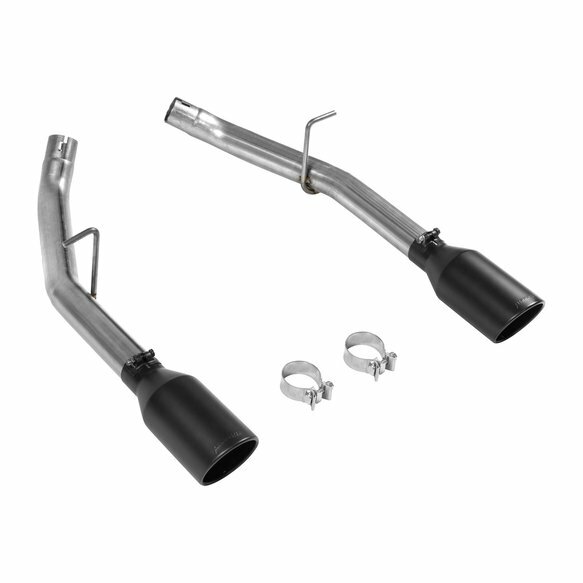 The tailpipes exit in the stock location, utilizes the factory hanger locations and are finished off with large 4.50 inch diameter black ceramic coated stainless tips, giving your RAM some bark to go with its bite. Includes installations instructions and all necessary hardware for a quick and easy at home installation. Note: Fits 2WD and 4WD models and all wheelbases. 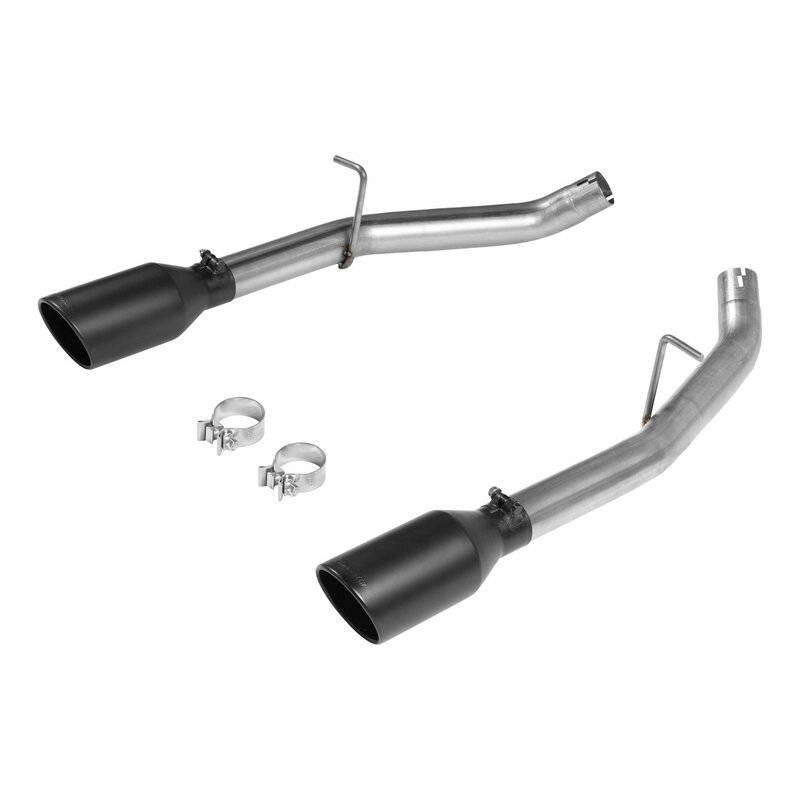 Does not fit trucks with factory single tailpipe exhaust systems.